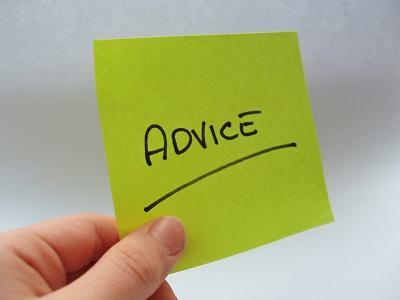 The Advisory Committees to Ofcom have created a blog site to provide useful information of relevance to anyone with a serious interest in communication issues across the communities and nations of the UK and Northern Ireland. It is designed to inform members of the various advisory committees to Ofcom. It will accomplish this by using the Internet to tap the wisdom of individuals across the UK and Northern Ireland, or anywhere in the world, with either local knowledge, such as what is happening in your community, or expertise in a particular area, whether it be mobile communication, broadcasting, telecommunications, or any of the many specialized topics discussed by the advisory committees. I’d like to invite you to take a look at the site, add your comments as your interests and expertise permits, and let me know if you have thoughts on how to improve the site.